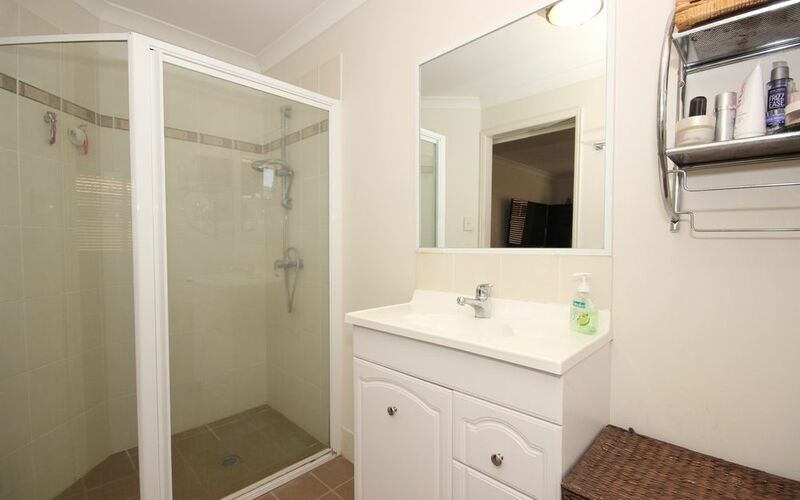 Single level brick & tile home positioned in a Community title complex. 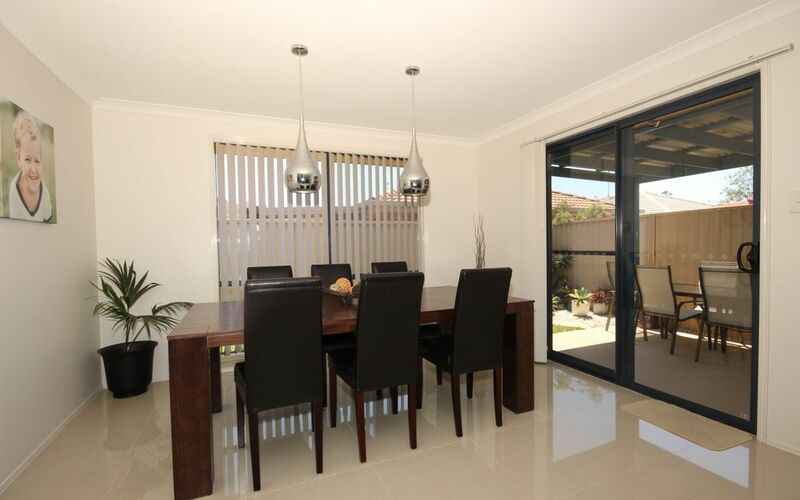 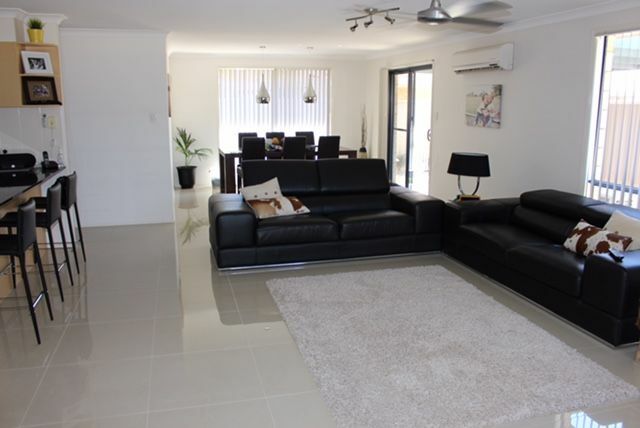 Big open plan living, dining & kitchen features modern easy care tiles, all electric kitchen with granite bench tops, generous cupboard & bench space, the living area opens to covered north facing outdoor entertaining area. 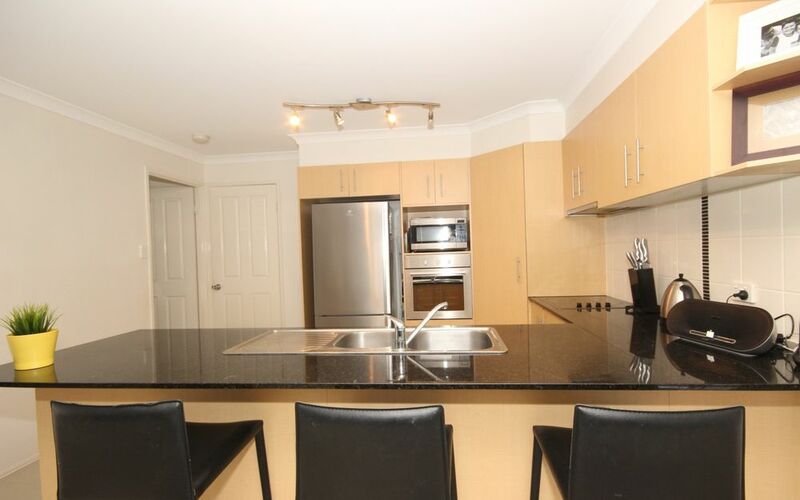 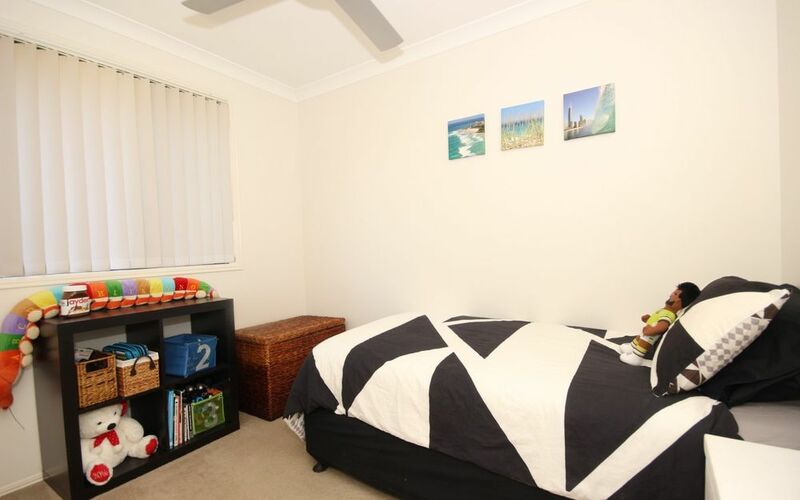 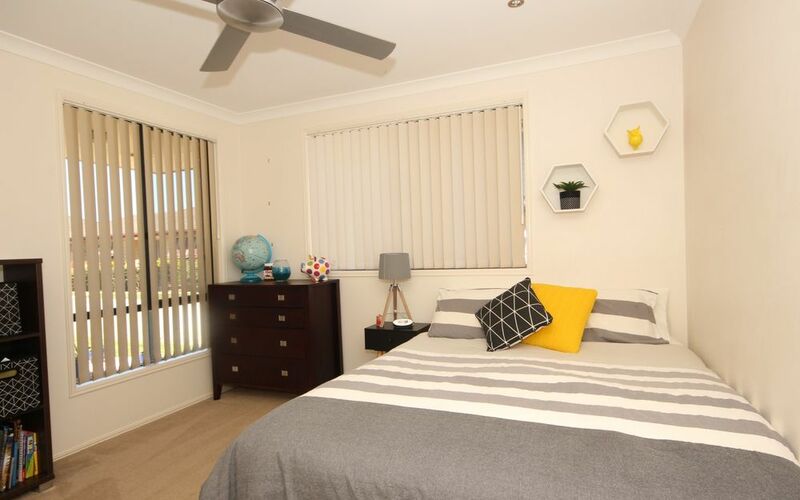 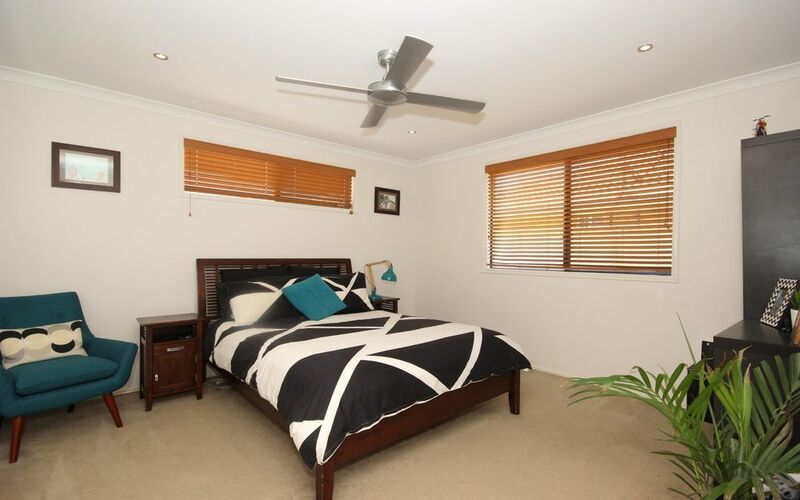 3 bedrooms all with built-ins, ensuite to main bedroom. 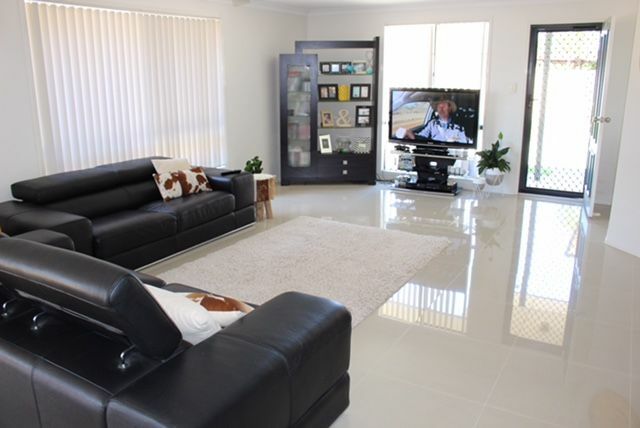 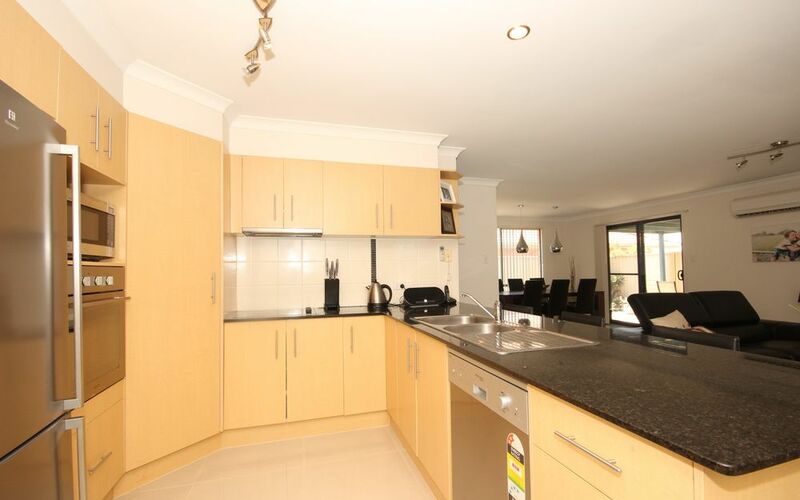 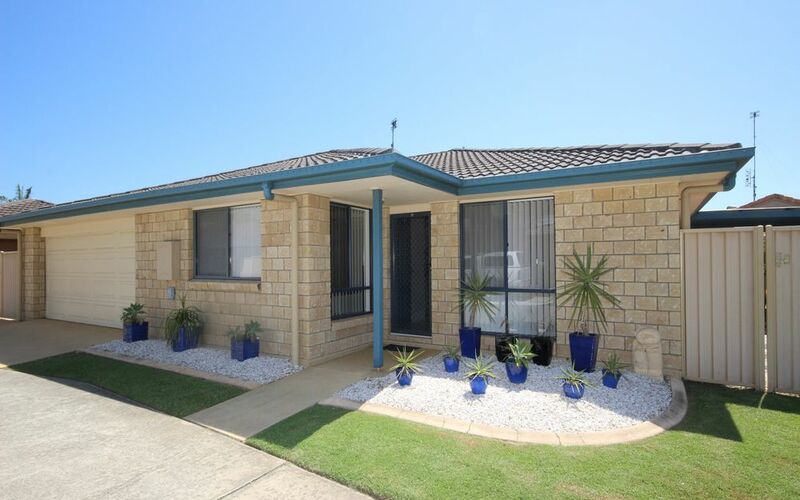 Internal access from over sized auto lock up double garage with storage & laundry facility. 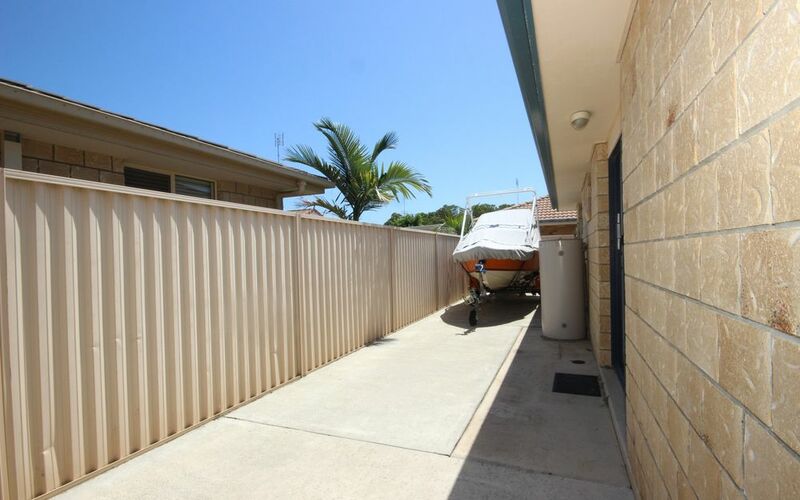 Side access with room for boat, van or additional vehicle. 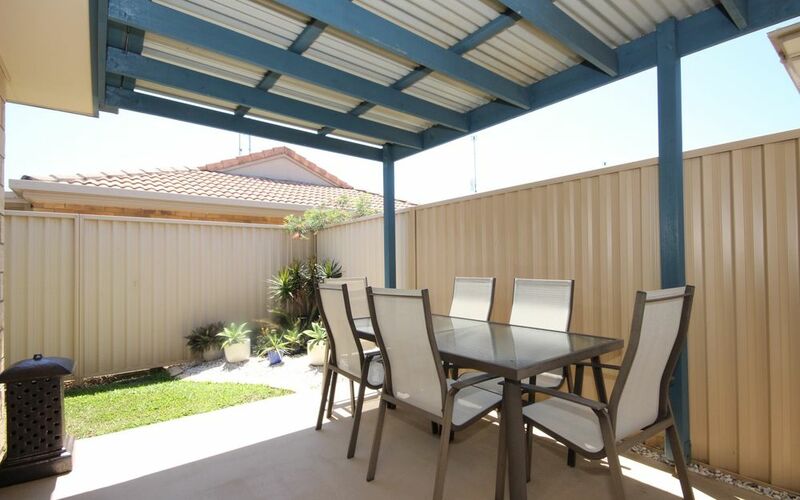 Fully fenced easy care yard.